Looking for the best value on luxury accommodations in the center of the French Quarter? 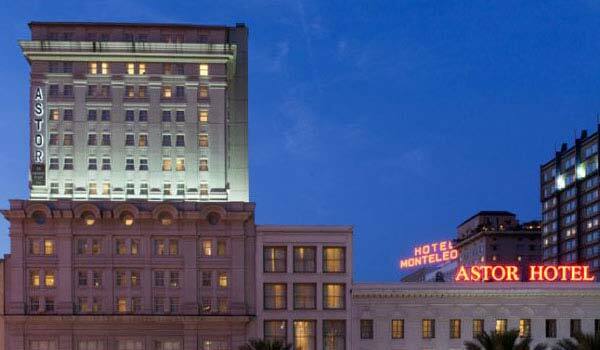 With a diverse selection of specials and packages, Astor Crowne Plaza New Orleans is the only resource you need. Explore our complete list of current offers and discover reduced rates and exclusive perks at our Bourbon Street hotel, where we go the extra mile to ensure that your New Orleans experience is comfortable, affordable and fun. 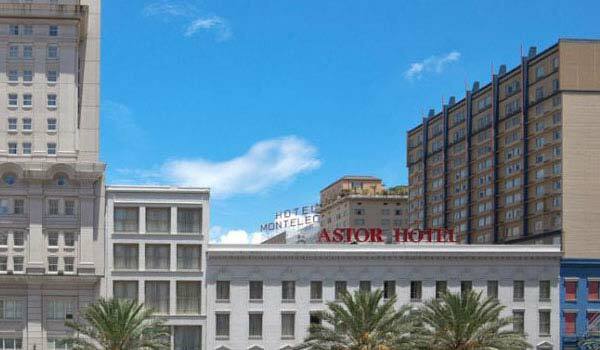 Stay at least three days at Astor Crowne Plaza New Orleans and get rewarded. Simply book three days in advance! First night is non-refundable. 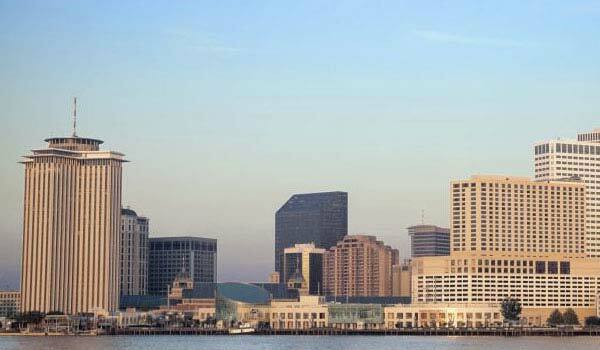 Book early at our luxury French Quarter hotel and enjoy great rates on New Orleans accommodations. Earn bonus IHG Rewards Club points for airline miles, merchandise and free hotel stays, when you book this exclusive offer. 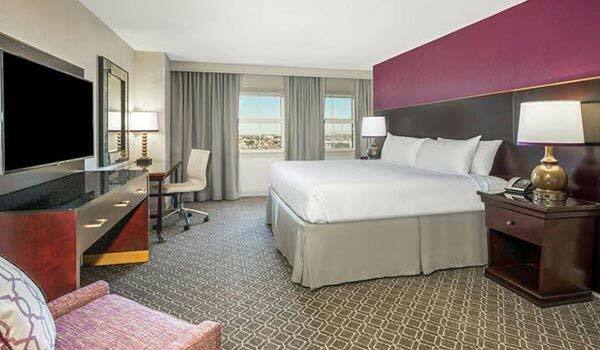 Book this exclusive, limited-time hotel package and get a substantial discount on luxury French Quarter accommodations. Indulge in a delicious hot breakfast, delivered daily to your room, when you book this enticing New Orleans dining special. 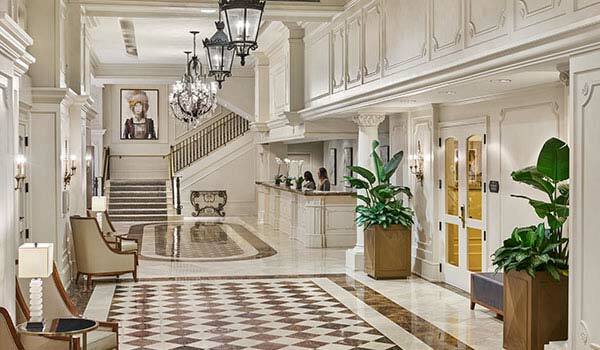 Need a last-minute luxury hotel room for your visit to the French Quarter? 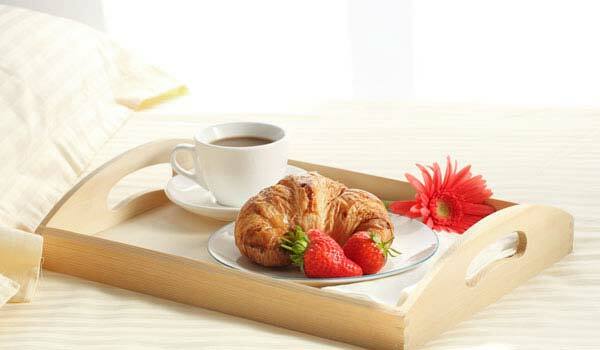 Enjoy reduced rates, when you book this enticing special.